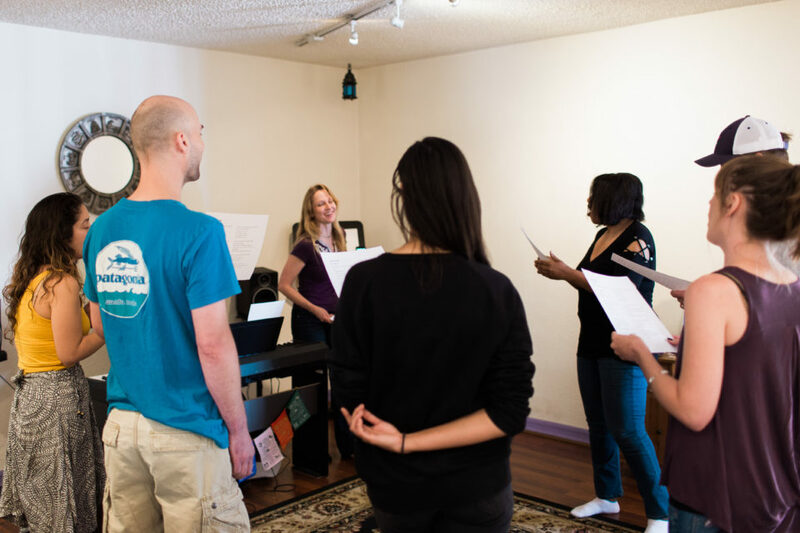 Sweet moments from our last Vocal Performance Workshop! 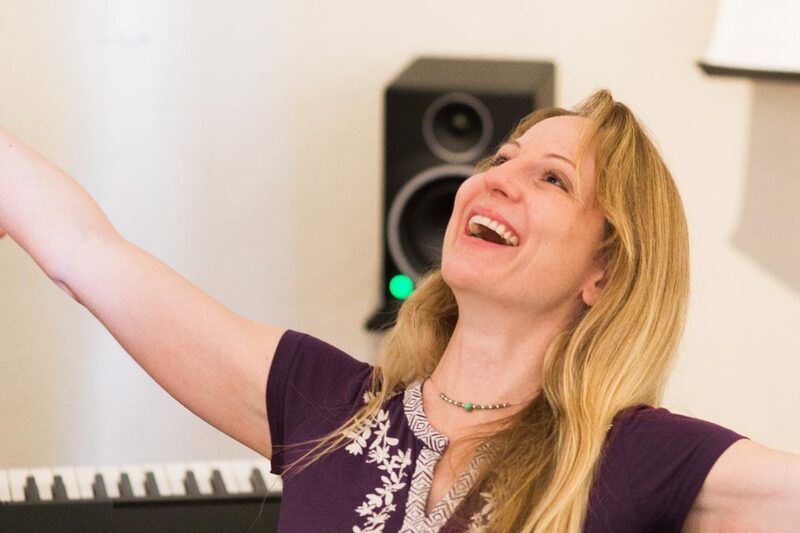 Great Vocal Performance Workshops each month! 🎤❤️🎹 Partner activities, group work and individual performances!